Read and share this space to get more insights of the business centre and its working. 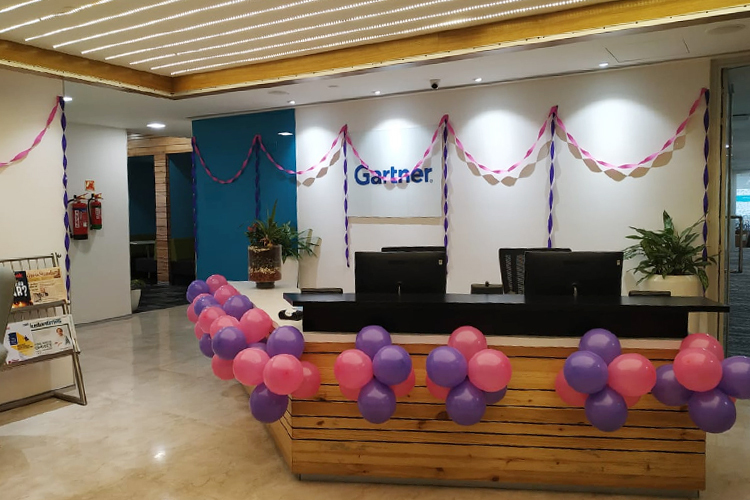 Altrade Business Centre is thrilled and overjoyed to welcome Gartner onboard. Gartner has established themselves at one of our premium business centres, i.e. at the Altrade Business Centre We are glad to be a part of them on their journey to expand the organization’s flagship technology research in our modern and vibrant office workspaces. Altrade Business Centre ensures the best-in-class services and facilities to deliver them the great opportunity to work in the most professional environment. Gartner is a leading research and advisory company which has been serving their clients for 40 years to fuel the future of their business and stay ahead in the ever-changing marketplace. Altrade Business Centre looks forward to a new horizon to achieve and openly welcomes any organizations and businesses to collaborate with us while growing their business in our fully-furnished and top-notch office spaces. © 2019 Altrade All Rights Reserved. Please Enter Name without special characters or numeric values. We are happy to help you! Share your details to get your workspace booked.